From preventive care and checkups, to surgery and treatments, our staff & providers work to keep you and your whole families skin healthy and beautiful each and every day. Psorasis? Eczema? Acne? We have a solution. We treat all dermatological skin conditions and have an amazing track record of patient satisfaction. 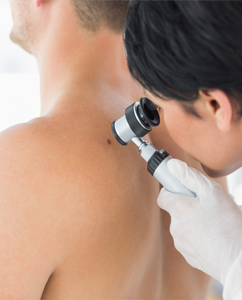 May is Melanoma awareness month, and as part of our efforts to eliminate skin cancer and treat the public, we offer FREE skin exams in May. Access your health info, pay bills, etc. 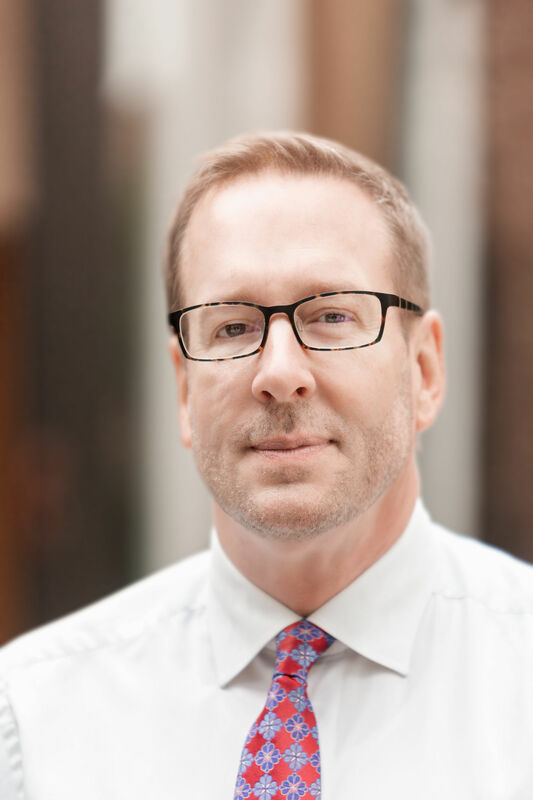 An aesthetic practice features a licensed aesthetician who offers facials, brow shaping and laser hair removal for men, women, and children in our Seattle dermatology clinic. An in-clinic lab allows our Seattle dermatologist professionals to biopsy a frozen section of tissue within 30 minutes following a medical dermatology procedure. 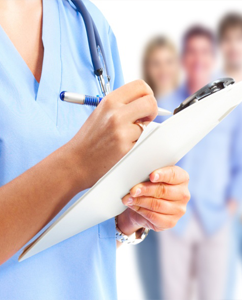 By offering medical dermatology, dermatology surgery, and aesthetic care, we simplify the process for our patients. This also allows our patients to become comfortable and familiar with our Seattle dermatologist professionals to decrease any pre-treatment anxieties or concerns. Fill out your forms in advance! One out of every five adults in America is diagnosed with skin cancer. 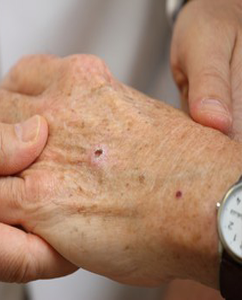 Skin cancer often requires an aggressive treatment plan. As a top Seattle dermatology clinic, we are experts at MOHS micrographic surgery. 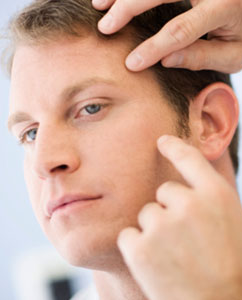 This procedure is the most advanced method of skin cancer dermatology surgery Seattle has to offer. As an added bonus, this technique results in minimal scarring, unlike other surgical procedures for skin cancer treatment. 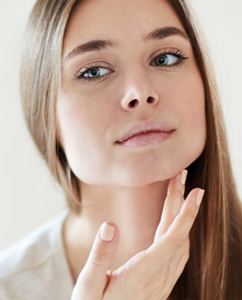 Your Skin and Surgery Center, a leading Seattle dermatology clinic, provides a wide range of medical dermatology procedures and treatments for a number of health concerns. From aiding you in securing an accurate diagnosis to aiding in developing a treatment plan that works for you, a top medical dermatologist is here to help. Looking your best is crucial to feeling your best, and at our Seattle dermatology practice, we’re here to help. Our expert in-house aesthetician works alongside the best Seattle dermatologist professionals to develop a cosmetic regime with leading products and dermatology surgery services to ensure you look your absolute best. Every single month we have specials running for popular products and services. Great for those who already use these products and services who love to save money, and even better for folks just wanting to try something new. Schedule a consult with Holly today! We are all about skin care! We use the most advanced treatments available to ensure the best patient outcomes. Dermatology of Seattle prides itself on assuring the delivery of individualized, personalized care at both of our locations. Our trained specialists understand the importance of comfortability and relaxation. For the convenience of our clients Dermatology of Seattle and Bellevue provides direct insurance billing with most major insurance providers and assistance companies.